I’ve been really looking forward to May’s motif. There are so many movies I want to see this year! 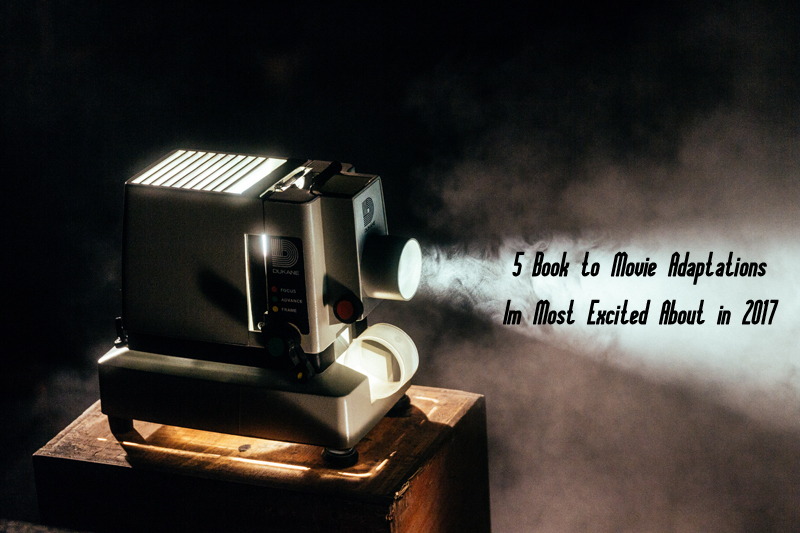 5 Books to Movies I’m Most Excited About in 2017 might give you some good ideas. 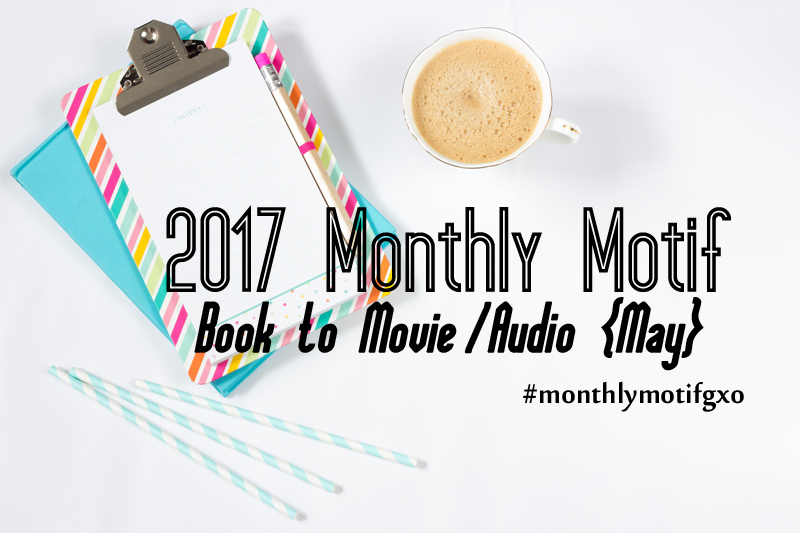 Just remember that the movie doesn’t have to be coming out in 2017- choose a book from any time period. I read A Monster Calls. I cried all the way through this book. Don’t know if I could watch the movie. Very good book – I gave it 5 stars. Lol. No worries. Glad you’re linking up now so I can see your book choices! I read another set of Sherlock Holmes stories, ‘The Memoirs Of Sherlock Holmes’ one of which was ‘The Final Problem’ featuring Moriarty that has definitely been adapted on numerous occasions. I read The Circle Bynder Dave Eggers. My daughter did too so we had our own in house book club discussion over it. She and I are on the same page. I read Phantoms by Dean Koontz. I’ll be watching the movie this weekend. I can’t watch it tonight — it’ll be too scary! I’ll review it after I’ve watched it, but I cannot imagine I’ll like the movie better. The book was awesome!!! I didn’t know there was a movie! Have to check it out now!